Dancing has always been part of my life. 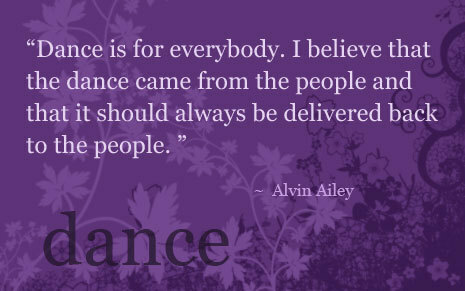 From the age of 3 when I began dance lessons I knew there was nothing else I wanted to do. Through sheer determination and effort I made a career out of dancing because I love it so much. Now it is time for me to share that love with you all. I hope to enhance poeples' lives and expand their minds with dance in all it's varied forms.